For the first time… this man has opened up his personal story of struggles and success to the outside world. For me, it has been the most exhilarating 40mins. 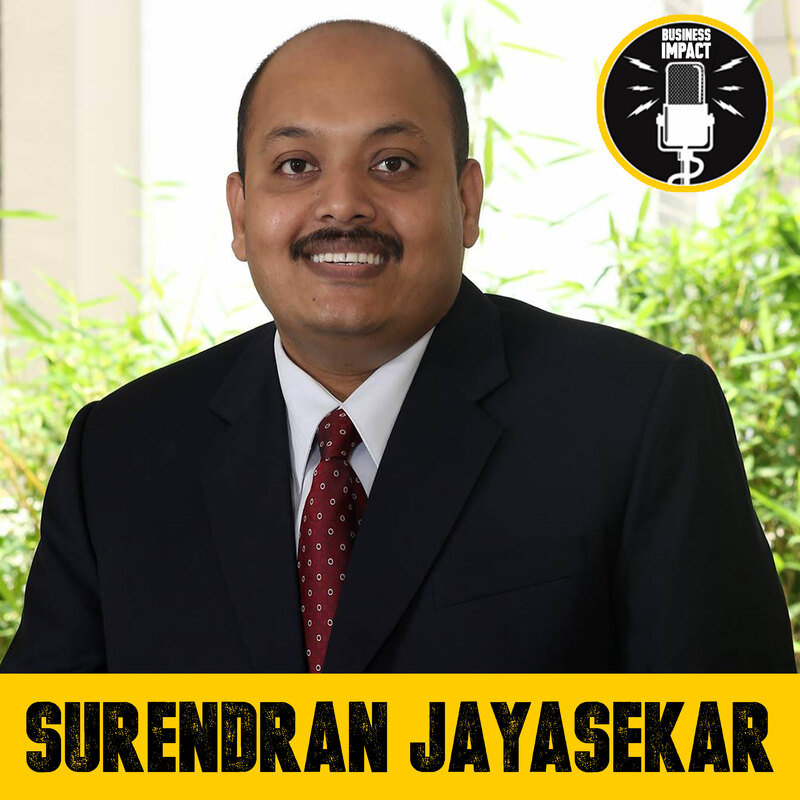 Surendran is the founder of Success Gyan, which is India’s #1 training company, that’s brought down to India, names like Brian Tracy, Robert Kiyosaki, T Harv Eker, Dr. Demartini and many more..
He’s been instrumental in impacting over a 100,000 lives across India in the last few years… and organises easily over 60+ trainings in a year. After going thru immense struggles in his younger years, he started and failed in 3 businesses… and now he’s quietly touching the lives of thousands of people… like “SALT”. Never in the forefront but causing serious shifts in society. During the lowest point in his life, he attended a Brian Tracy event on March 5th, 2006. After that event, his life was never the same again. 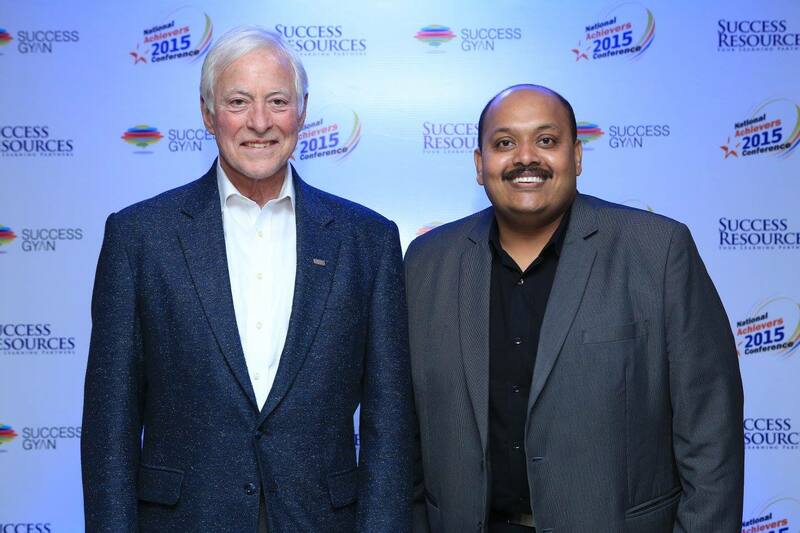 Suren with his mentor BRIAN TRACY – the person that transformed his life! 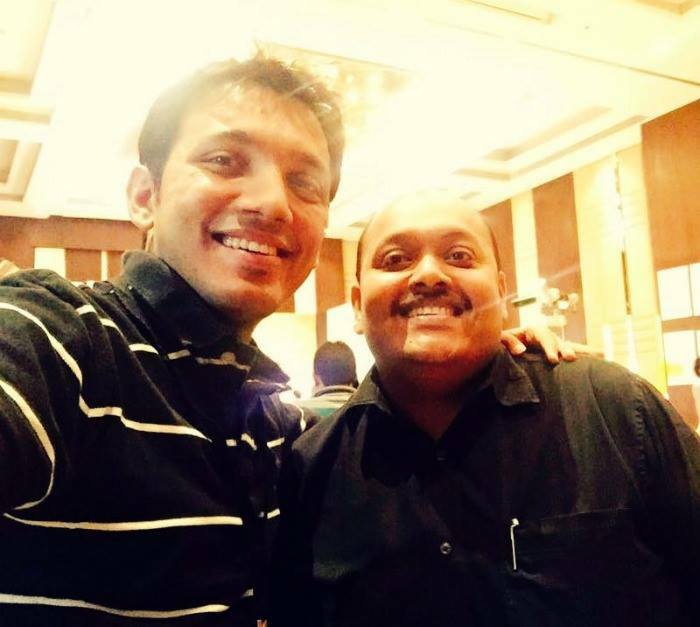 He’s also co-authored a book with BRIAN TRACY called SUCCESS RECIPE – currently sold 40000 plus copies , already translated into Tamil & Marathi. Going to be translated in Telugu & Hindi. Suren is actually a master strategist who now parallely also co-owns 5 other companies which run on auto-pilot. 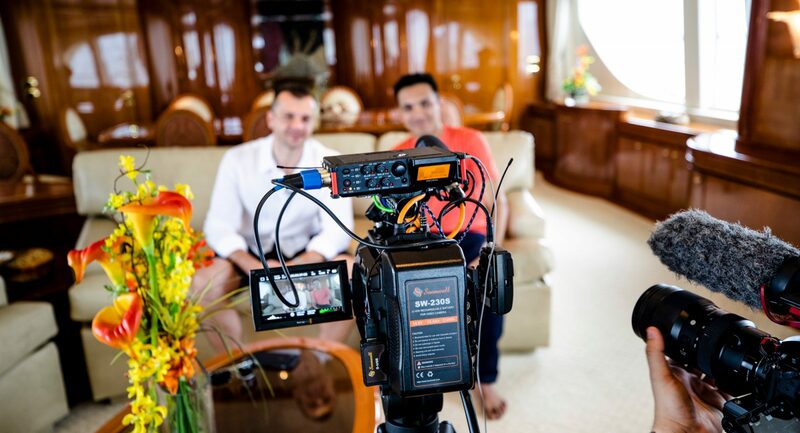 This interview will inspire hundreds.. if not thousands of people to go out there, take action.. and achieve their goals! 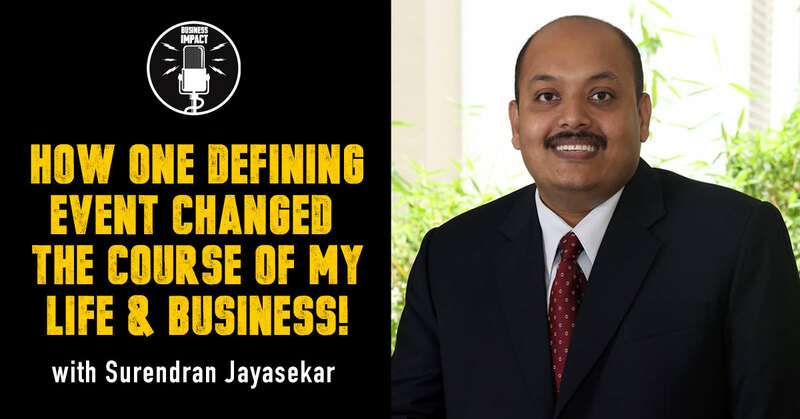 Today, SUREN JAYASEKAR runs Success Gyan, India’s #1 Training Company in the Personal Development space. They’ve impacted over 100,000+ People across 8 cities. Invest In Yourself – it can do more to your life than you can imagine. 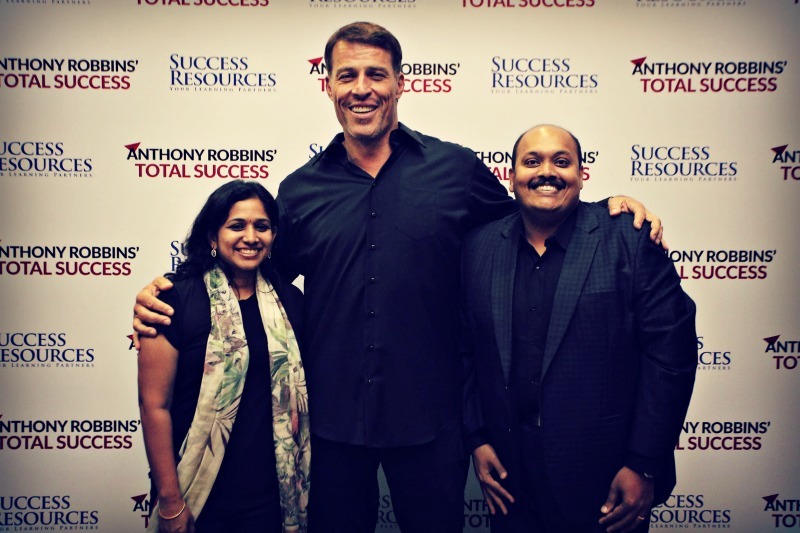 Suren’s life completely changed after attending a Brian Tracy event on 5th March, 2006. 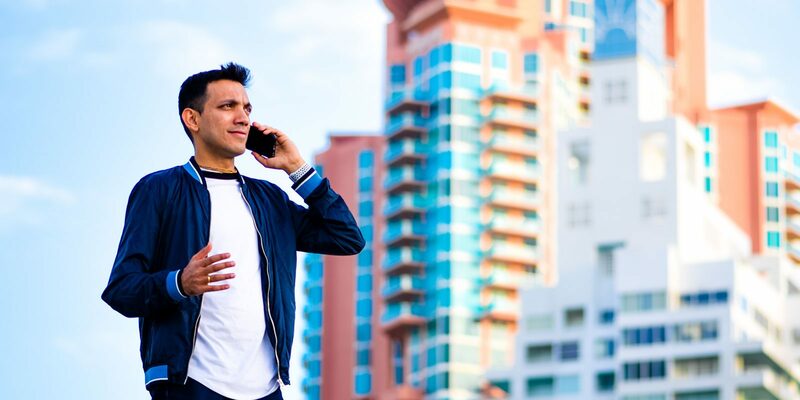 The Core Business Principles: In every business venture Suren dives into, these are his 3 factors for success. Win-Win-Win Strategy: He ensures his customers, vendors and the organisation WINs. Integrity: He ensures that he doesn’t compromise on integrity and the value system. Passion: He always picks projects which he is passionate about. Strengths: His single biggest strength and gift to success was his ability to follow his GUT instincts in making the right business decisions. 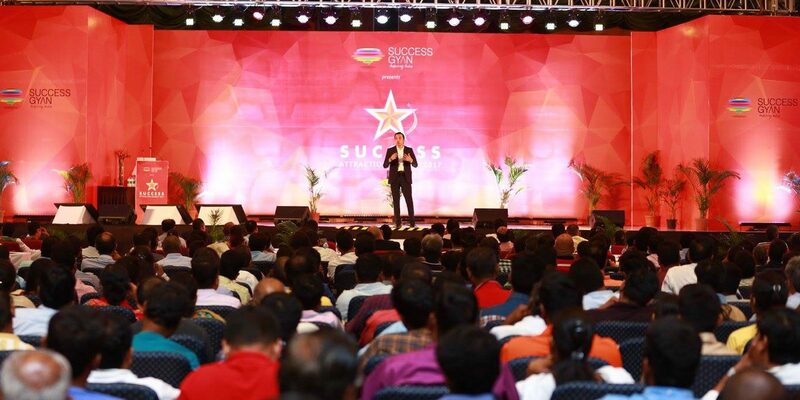 Best Routine For Success: Suren believes that anyone can become super successful if they spend at least 15-30mins a day in either reading a book, listening to an audio course or watching some inspirational videos from YouTube. This one habit can drastically improve the quality of one’s life. He reads one management book and one spiritual book every week. Visionary + Integrator = Massive Success: Suren says that for any business to be successful, there has to be a visionary and an integrator. The visionary contributes to the ideas, and the integrator executes the ideas. thank you Sid for bringing Suren’s story out to the world. It is truly inspiring and grounding. The podcast answered a serious question I had been seeking to find answers to. Thank you Suren and Sid for being the channel for me to receive that information. Need many more such stories to be brought to light. To success as a community, cheers.